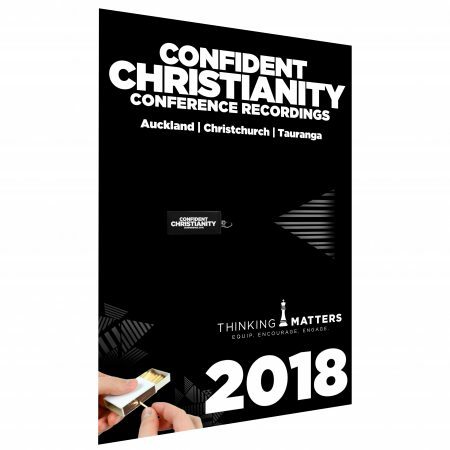 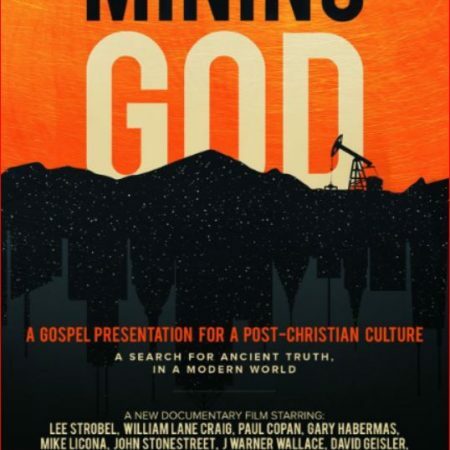 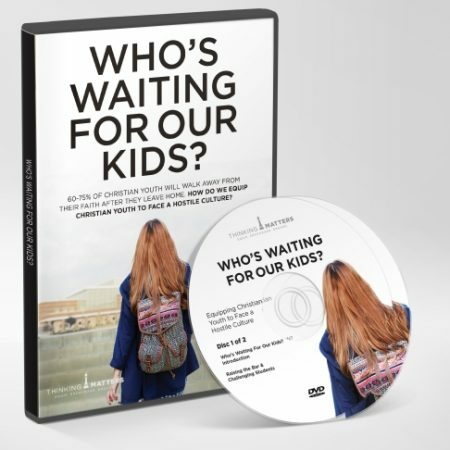 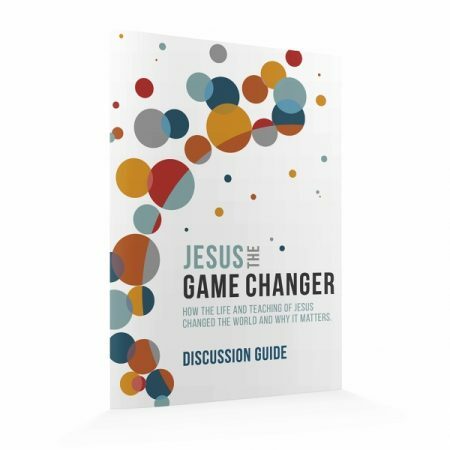 This small-group DVD resource consists of ten half hour episodes on issues such as suffering, church abuse, supernatural, science & God, and more. 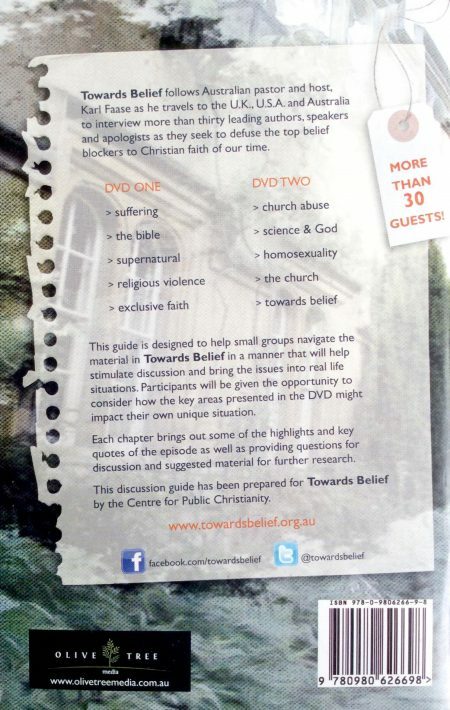 10 part series (28 min episodes) seeking to defuse the belief blockers of our time. 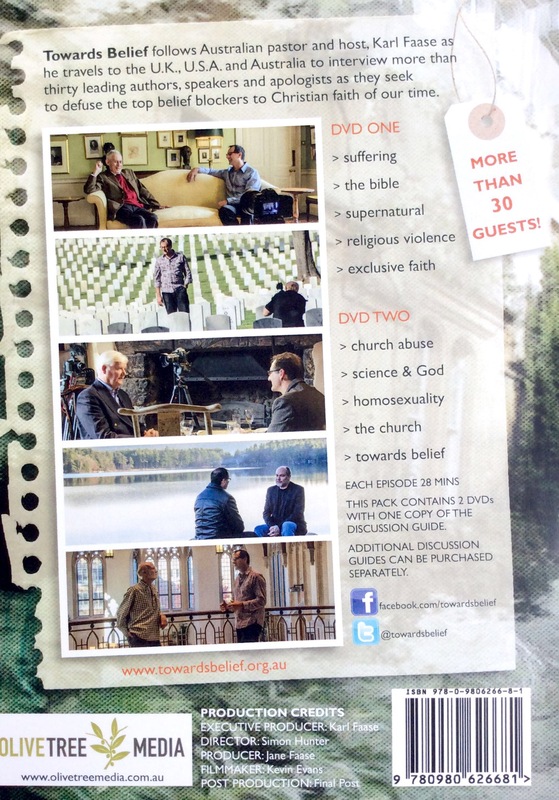 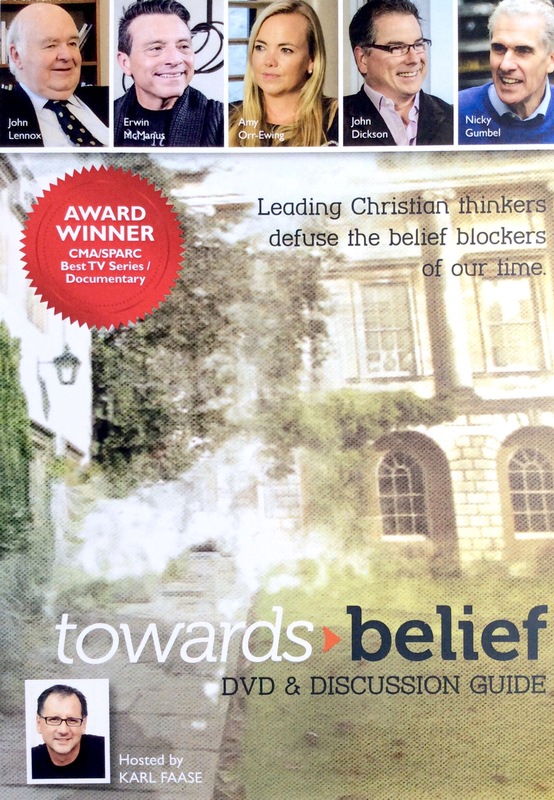 The Towards Belief set comes complete with 2 DVDs and a Discussion Guide for personal or group study.